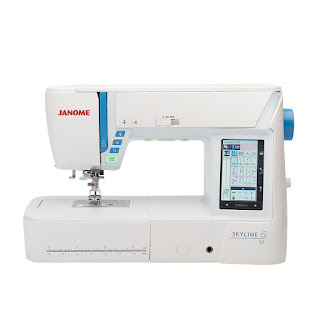 Janome is known for making easy-to-afford machines that last. 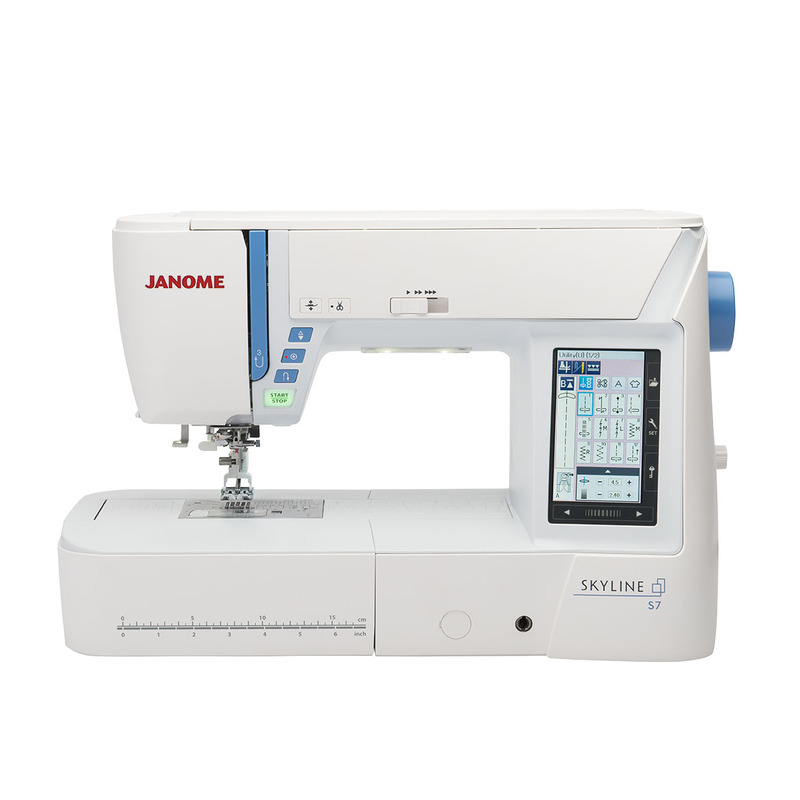 Pink Castle Fabrics is dedicated to sell our customers only the best, and we feel that Janome is one of the best! The Skyline Series is certainly no different! 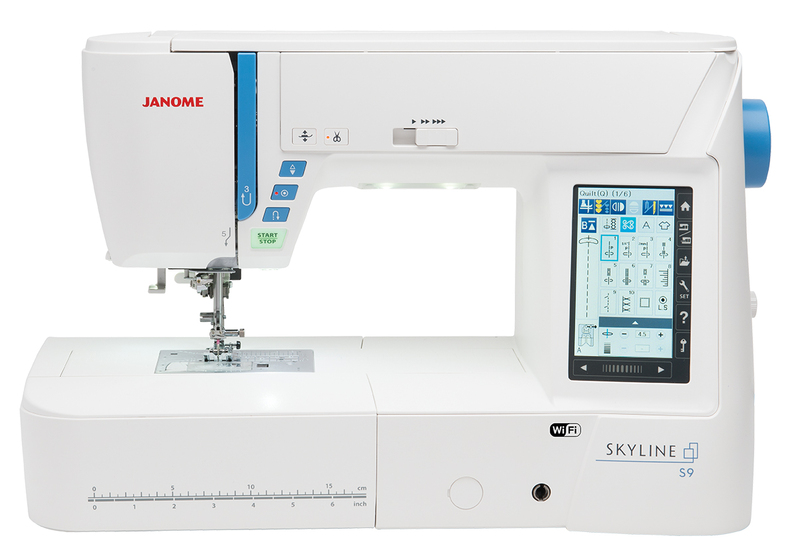 All of the Skyline Series are great machines for everyday use, no matter if you're sewing garments, home decor, or quilting. All four models have the same body, so they are all the same weight, have the same amount of work space, and one-step needle plate conversions. 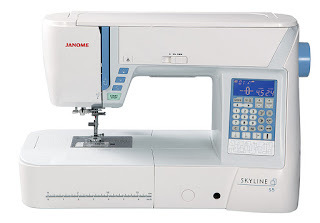 The Janome Skyline S3 is the only one of the Skyline series that is able to be sold online. You can find it on our website for a very reasonable $999.00! 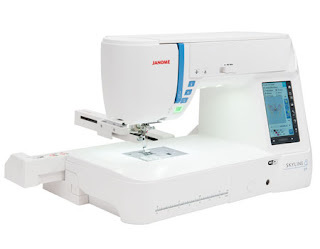 It's a great sewing machine for beginners and intermediates that you won't have to worry about them growing out of any time soon. 7 of which are bottonholes! A step-up from the Skyline S3, the S5 includes a knee lift and 2 mm more of a maximum stitch width. It's a bit more bang-for-your-buck with more stitches all around, too! 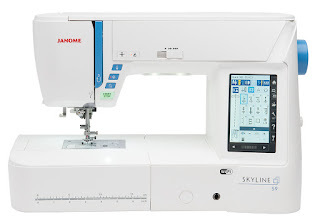 The Skyline S9 is the only Skyline to be capable of machine embroidery! It is brand new as of September 2016. 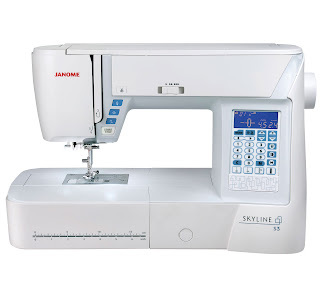 It has all the same sewing features as the Skyline S7 and then some! Really, you're not going to want to pass up this amazing machine. 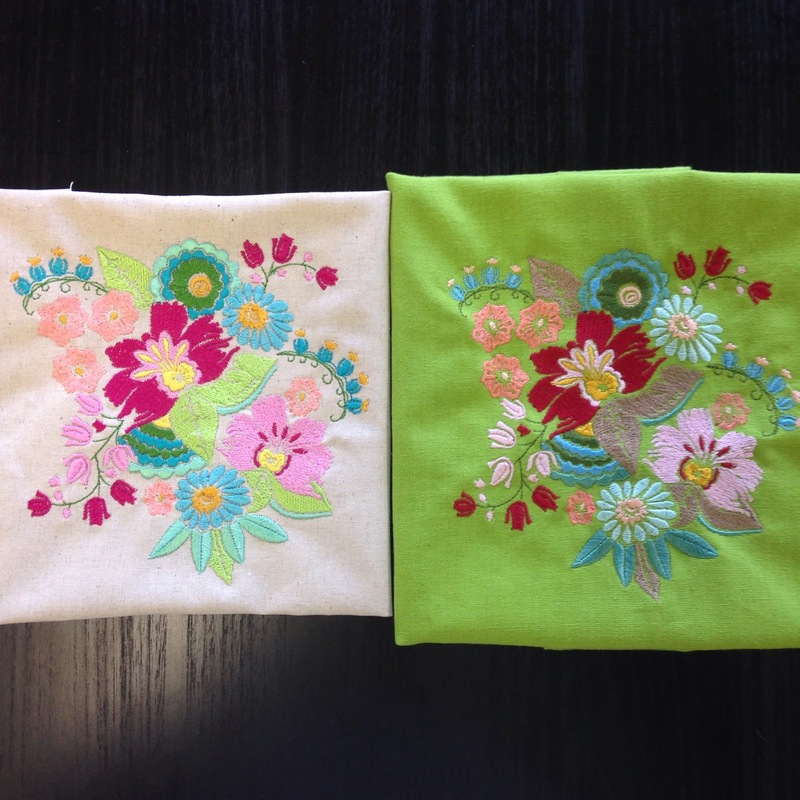 You can purchase a professional straight stitch plate to turn it into a straight stitch machine! 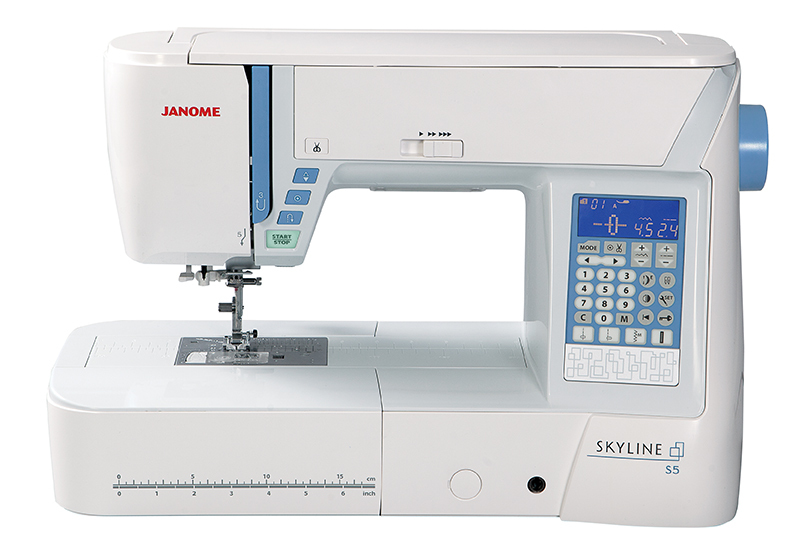 *The first five people to purchase a Skyline S9 from Pink Castle Fabrics will receive a free gift worth up to $180! 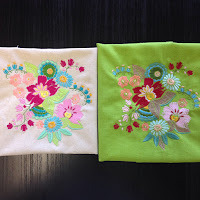 Did you know that October is Embroidery Month? We'll be posting throughout October with machine embroidery tips and tricks while also highlighting many of our amazing Janome Embroidery Machines. Stay Tuned!